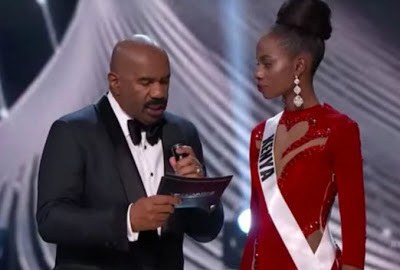 At the Miss Universe 2017 pageant, Miss Kenya was asked about President Trump and she had the most unexpected response at a beauty contest. 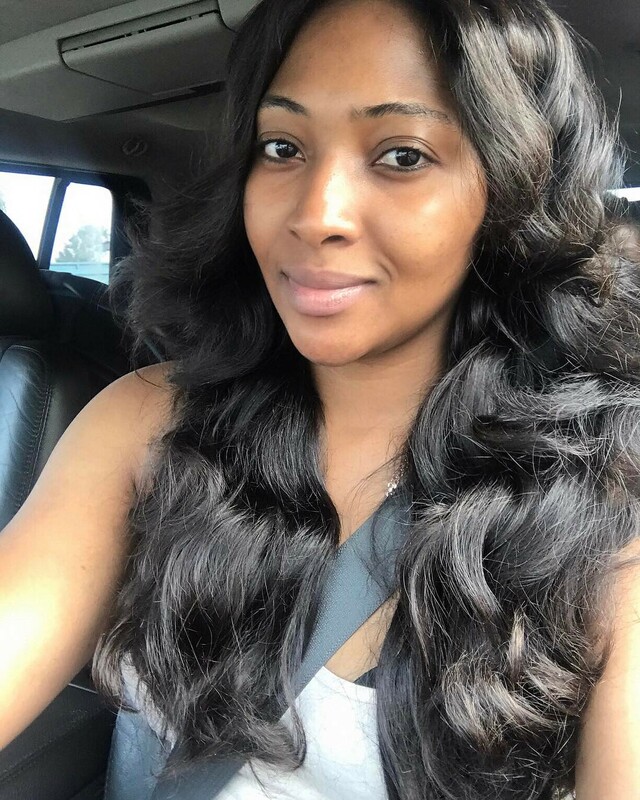 Mavin artist Reekado Banks who has been trying hard to keep his beautiful girlfriend, Emem from the media is finally beginning to show her off. Uyo based Danish humanitarian, Anja Ringgren Lovén gained fame and accolades, last year after she rescued, rehabilitated and adopted Hope, a small boy abandoned by his family in Akwa Ibom State, for being a 'witch'. 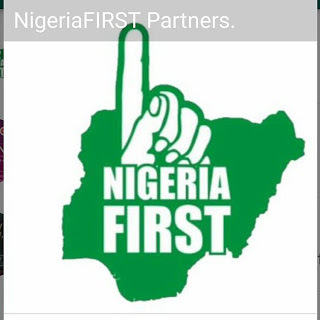 The attention of the Senate Minority Leader, Senator Godswill Akpabio has been drawn to a story circulating in the internet, alleging that the former Governor of Akwa Ibom State is the sponsor of the proposed nationwide protest to be led by 2 Face Idibia, to demand answers from the government over different issues in the country. 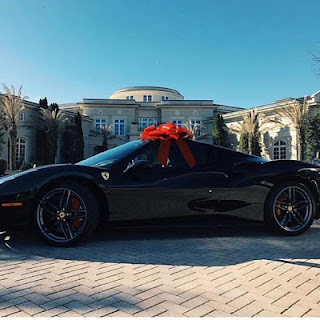 Rick Ross turned 41 years old on the 28th of January and threw himself a masquerade themed lavish party at his mansion in Atlanta, Georgia to celebrate. 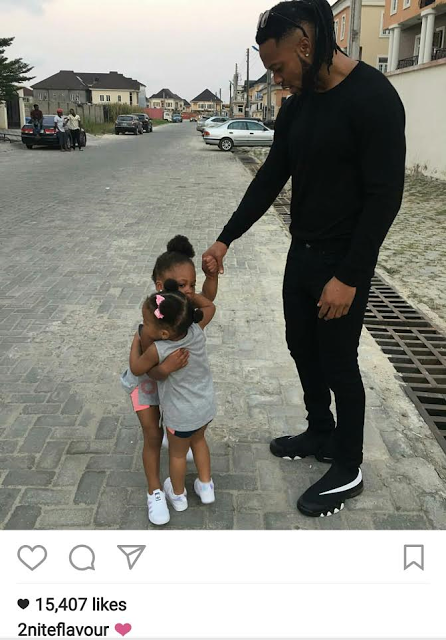 Proud father of two Flavour shared the photo of his daughters from ex-beauty queens Sandra Okagbue and Anna Ebiere, hugging and captioned it with a heart emoji. Former Super Eagles captain, Joseph Yobo, and wife, Adaeze Yobo have welcomed their third child, a baby girl. 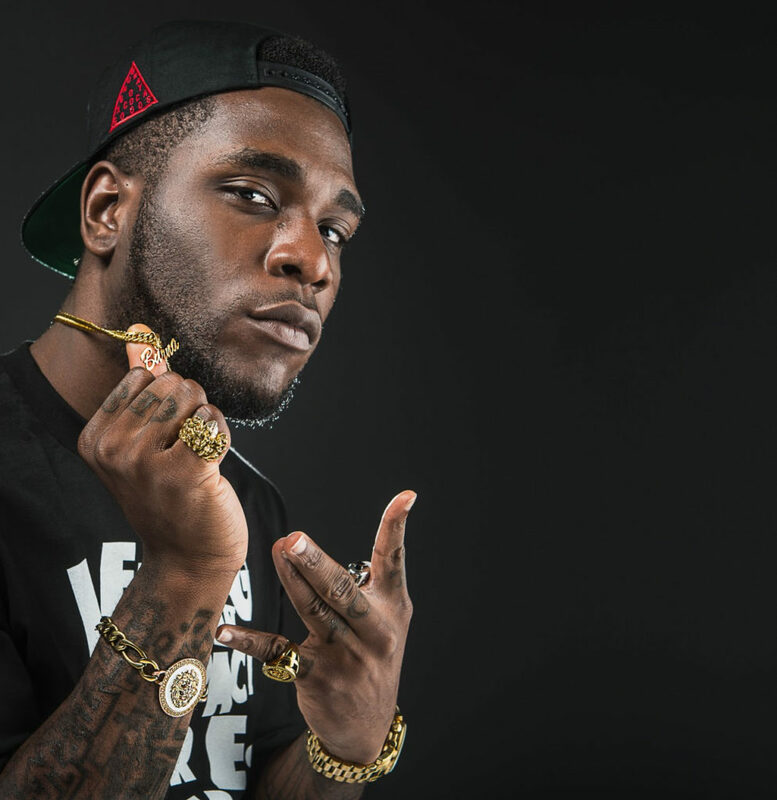 The singer recalled writing in primary school that he wanted to be a rock star because he loves music and hate school. 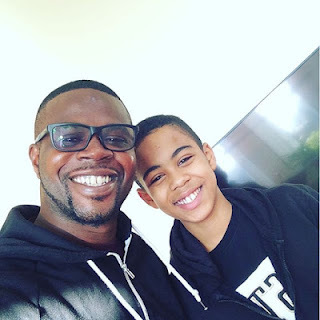 Funke Akindele's husband, JJC Skillz, shared a cute photo with one of his sons, Benito as he turned a year older on Saturday, 28th January. Argentina legend, Diego Maradona has told Inter Milan captain, Mauro Icardi to wait patiently for nemesis after taking over the wife of his former teammate and compatriot, Maxi Lopez. 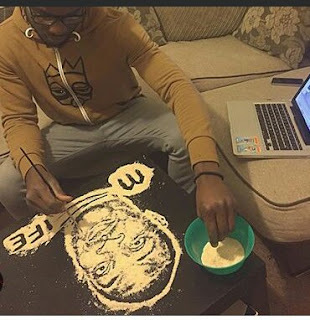 Don Jazzy was really impressed with the drawn in garri photos of him after the artist Josef shared the pics with him. 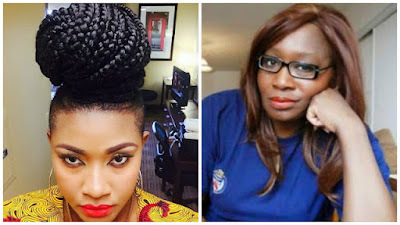 This drama is happening on Instagram right now between Nollywood actress Mercy Aigbe & personal shopper London Gbajumo. A 23-year-old dental student from France won the Miss Universe crown Monday in the Philippines, local time, bringing her country its first win in the annual pageant in 64 years. 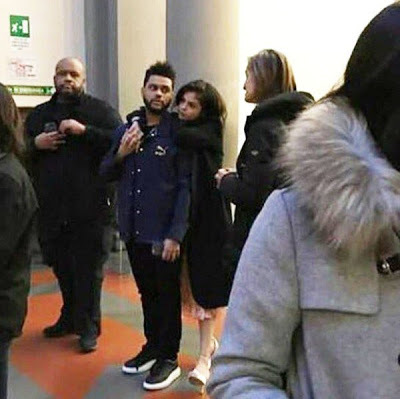 It looks like things are heating up for Selena Gomez and The Weeknd! 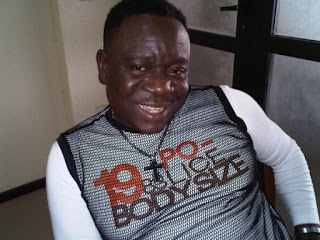 John Okafor aka Mr. Ibu in a new interview, has revealed that he would have taken his life since 1997 due to the hardship he faced in life. 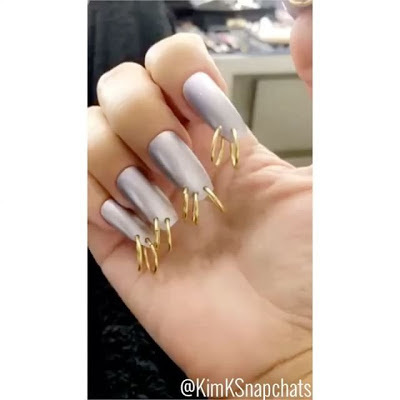 Check out Kim Kardashian's latest fashion choice - a set of well manicured but pierced fingernails. She wrote; "They literally want to eat fufu every day. Lol Cai likes to eat hers with a spoon or fork while Cadence is straight motherland with it. 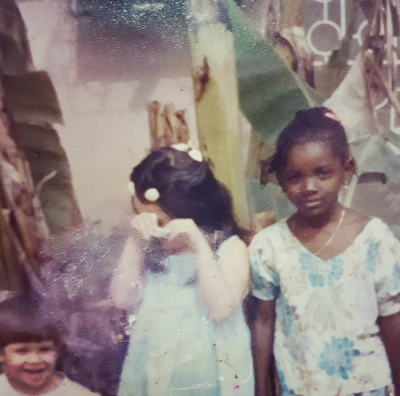 😂😂 #Gabonesehouse #Africanbabiesinthemaking" . 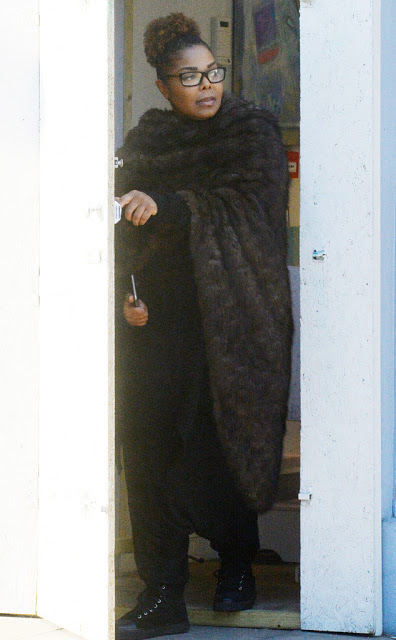 50-year-old Janet Jackson and husband Wissam Al Mana welcomed their first born, son Eissa, three weeks ago. Actor Richard Mofe-Damijo took to his Instagram to celebrate his wife, Jumobi as she turned a year older today. 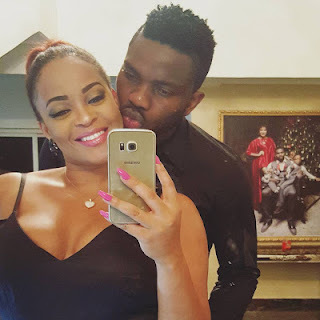 The controversial OAP shared this photo chilling in Linda Ikeji's Banana Island mansion bedroom. 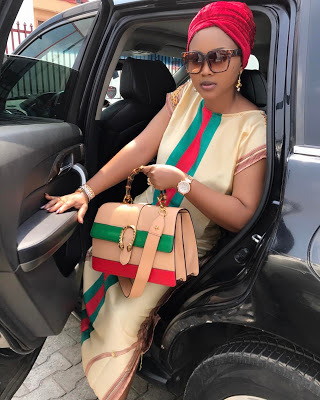 The Managing Director of Ontario Oil and Gas Ltd, Mrs Ada Ugo-Ngali, was on Thursday, 26th January sent to jail for 10 years for defrauding the FG of N754 million in oil subsidy transactions. 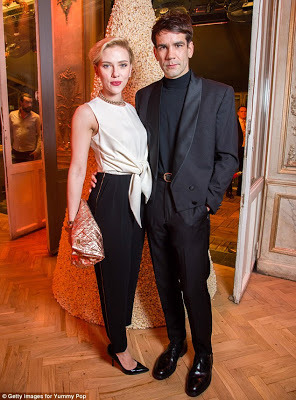 Scarlett Johansson has secretly split from her husband Romain Dauriac after two years of marriage. DJ Khaled and his partner welcomed their son, Asahd Tuck Khaled on October and the little cutie received this letter from the Obamas on the 10th of January. One year and one baby later, Rob Kardashian and Blac Chyna are celebrating their 1st anniversary. 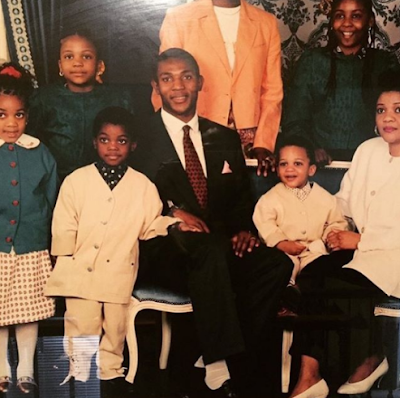 Fivestar Music act, Kingsley Chinweike Okonkwo, better known as Kcee, shared this throwback photo of when he started out in the industry. 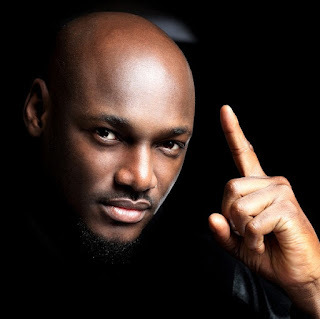 As you likely know, a massive nationwide protest against the Federal Government has been called by Nigerian foremost singer, 2Baba. Last week, Kemi Olunloyo slammed Angela Okorie for making an Instagram post that pointed at Bobrisky. The legendary singer announced for a nationwide protest against the Federal government to hold on the 15th of February 2017. 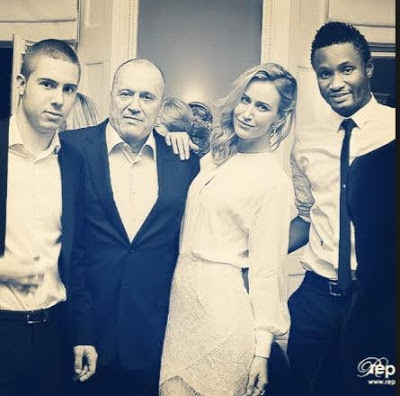 Mikel Obi's longtime girlfriend and mum to his two daughters, Olga Diyachenko lost her dad today. Seyi Law is one celebrity who never fails to appreciate his wife and thank god for their daughter at any given time. 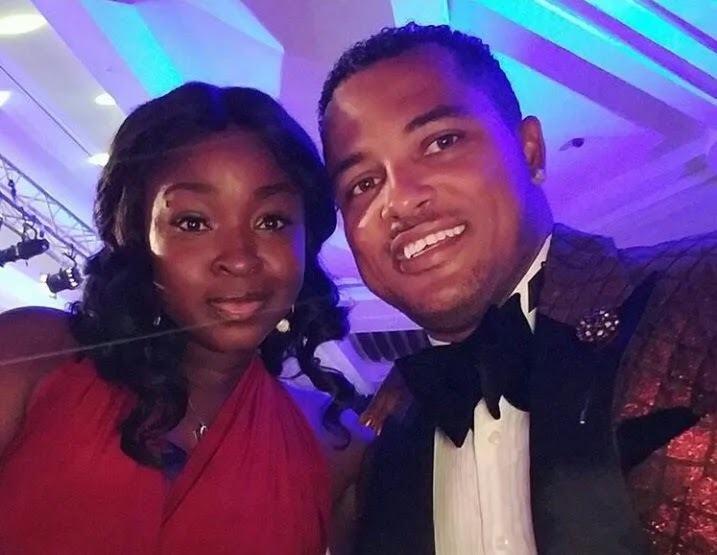 Ghanaian actor Van Vicker took to his Instagram page to celebrate his wife of 13 years and mother of his 3 children, Adjoa. 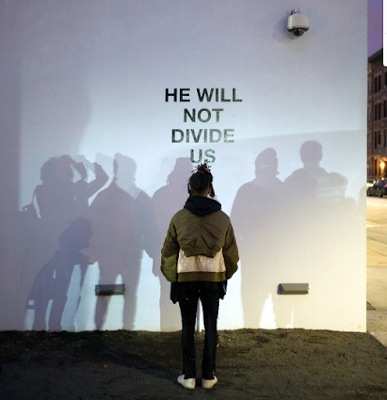 Protests have taken on many forms from the Women’s Marches across the country to celebrities like Jaden Smith, who decided to protest in an exceptional way. 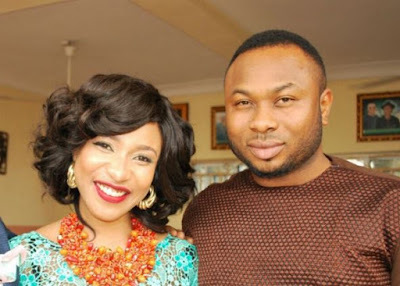 Tonto Dikeh's husband, Churchill Oladunle's PA, actress Rosaline Meurer was spotted in the same night club with him about a week ago. Mel Gibson and his girlfriend Rosalind Ross have welcomed their first child together, a baby boy. 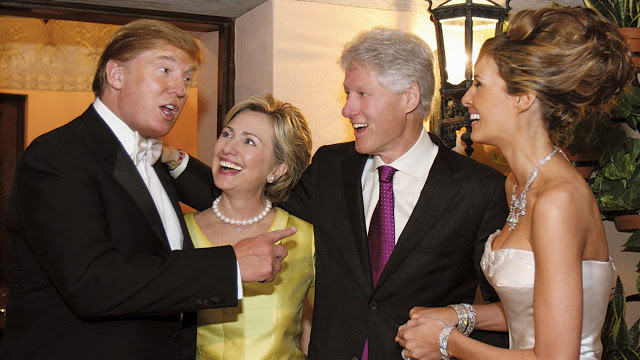 Donald Trump and Hillary Clinton may be political rivals these days, but ten years ago the two looked like best of friends while being photographed at the billionaire mogul's third wedding. 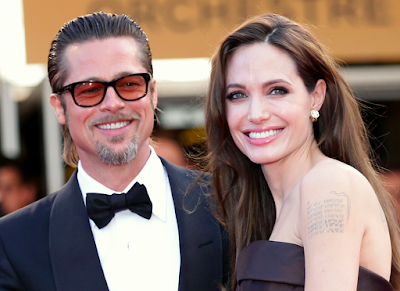 Angelina Jolie and Brad Pitt have been involved in a messy divorce since last year, with Angelina trying to gain sole custody of their six kids by accusing Pitt of being violent towards the kids. Now it has been revealed by TMZ sources that Angelina's real reason for everything is because she is hoping to score a top position in the UN and move with her kids to London. 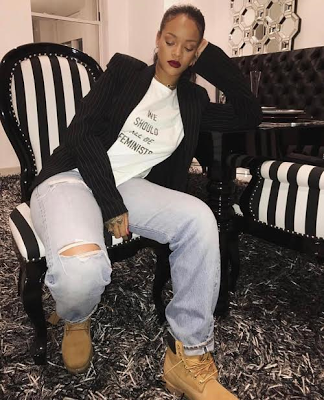 Rihanna and other Hollywood stars Natalie Portman, Jennifer Lawrence were all spotted wearing Dior T-shirt inspired by Nigerian writer and friend of Dior, Chimamanda Ngozi Adichie's powerfully resonant essay 'We Should All be Feminist". Kendall Jenner, 21, was on Sunday spotted walking the streets of Paris with her rumored boyfriend, rapper, A$ap Rocky, 28. Today is the posthumous birthday of former Super Eagles captain and coach, Stephen Okechukwu Keshi. 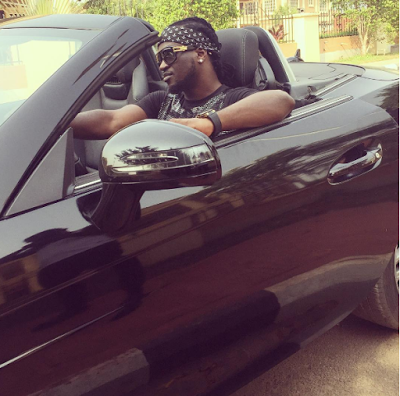 Popular singer, Paul Okoye posted a photo via his official Instagram page posing in his car. 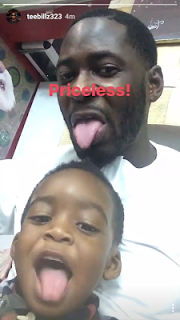 Tee billz shared this photo of him with his son Jamil Balogun via IG. 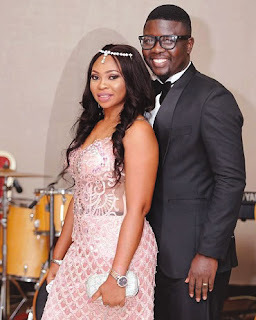 According to Sahara reporters, these Dubai mansions valued at 74 million Dirham belongs to former Petroleum Minister, Diezani Allison Madueke. The Okoye brothers, Jude, Peter and Paul Okoye's kids looked adorable for Aliona's 4th birthday party. 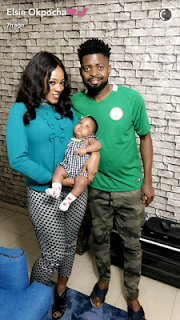 Nigerian comedian and actor, Bright Okpocha better known by his stage name Basketmouth and his beautiful wife, Elsie paid a visit to his colleague, Seyilaw, at his home in Lagos on Sunday. 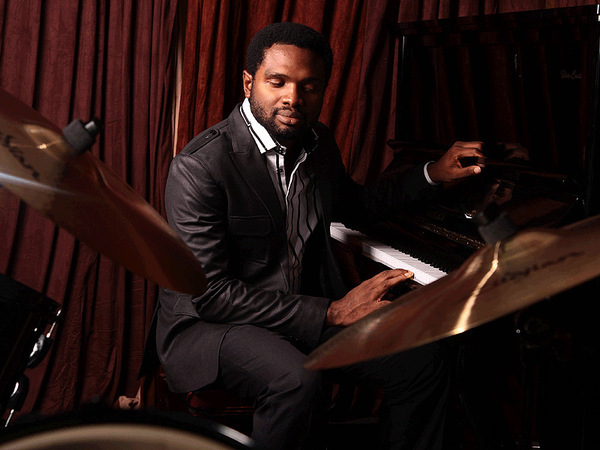 Visually impaired Nigerian musician and songwriter, Cobhams Asuquo drove a car in the new video he shared on social media. Nollywood actress, Stephanie Okereke's husband, Linus Idahosa, attended president Donald Trump's inauguration. In the last few days, the social media have been saturated with the crisis that allegedly rocked Tonto Dikeh's marriage. 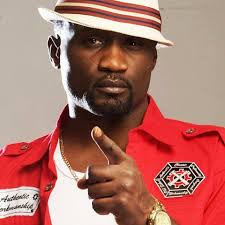 The issues have generated a lot of controversies because of the personalities involved.